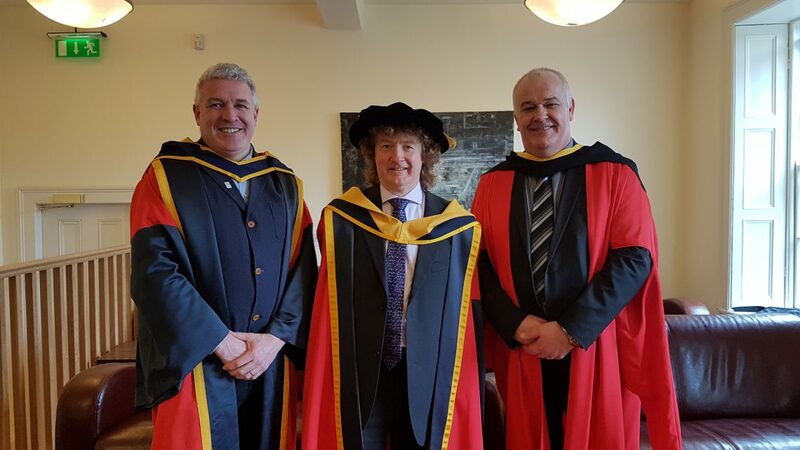 Thursday 29th March saw ICoP member Dr. Chris O'Connor conferred with his Doctor of Education (EdD) at Dublin City University. 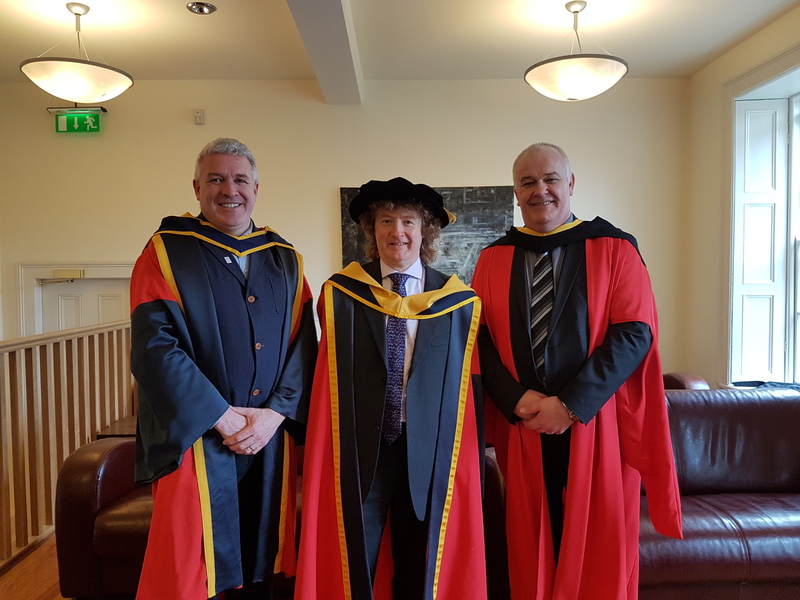 Prof. Shane Knox, President of the Irish College of Paramedics was an honorary guest at the ceremony, and was involved in the examination process of Dr. O'Connor's thesis. On behalf of the Executive Committee of the College we extend our congratulations to Dr. O'Connor on a fantastic achievement based on dedication and hard work! Pictured are Prof. Joe O'Hara (supervisor), Dr. Chris O'Connor and Prof. Shane Knox.